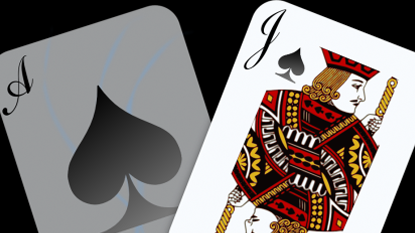 There are many great blackjack tutorials out there, but we thought we would lend you a hand and find you the best ones. Blackjack is one of the most popular card games out there – some say it is even more popular than poker, which is really saying something. 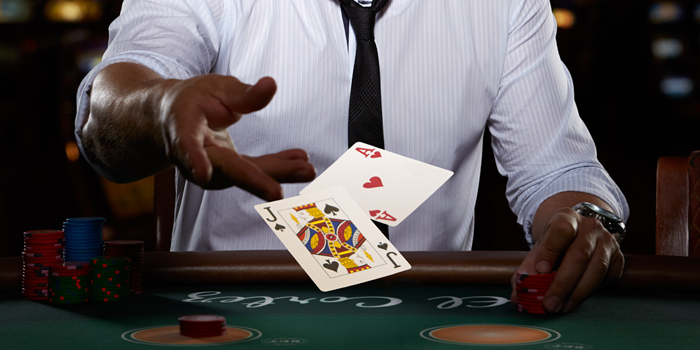 There have been groups and famous stories about card counters and people who wanted to break the bank with their great blackjack tactics… now, it’s your turn to do a bit of practicing. After all, if you want to become great at something, you have to spend some time with it. These truly pro websites will help you up you blackjack game in a jiffy. Two words: nothing fancy. I mean it: this website is simple, no quirky links or graphics or anything, really. It is purely based on you gathering the sufficient blackjack knowledge. Like many computer gambling programs, this site will teach you the rules and give you tips on building a strategy, and then it will make you practice. The game on the website is very easy and straightforward, you’ll quickly get the hang of it. You’ll receive tips while you play, so you’ll be getting educated on both the theoretic- and practical level. There is also a small introductory text box showing you the rules of the game – a way to get you started, basically. If you’re looking for something basic and informative, this your best bet. Here, too, they went with simplicity. The colors give you the feeling like you’re at the casino, and there are many sections. There are advanced strategy and basic strategy trainers that you can contact via the site. They also have live blackjack, blackjack games and blackjack news. If you want to know about mistakes that are commonly committed by players, they have a separate section for it, with useful descriptions. They explain rules and tactics perfectly, and you also get to try out different variations of blackjack. Here, too, you can learn while actually playing, which is a godsend, because it is much more fun than just reading theoretic material. This puppy is a hub for great blackjack video tutorials. 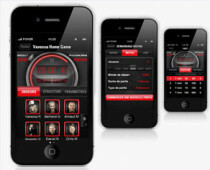 With a classy, very sophisticated design, you can choose from a vast array of videos that will make you a blackjack pro. There are sections for beginners, basic players and advanced players, which make the selection process for videos to watch beautifully simple. If you’re a complete beginner, the site will not only teach you the basic rules and different blackjack variations, you will also get a short history lesson. It really is worth to read about how blackjack came to be. For advanced players, you can learn how to count cards and the site even has a strategy chart generator! All in all, a very useful professional gambling tool. With this learning platform, it is more about the text than videos. You get a lot of rules, definitions and strategies, all laid out and written down. Thankfully, the site is not only about dry encyclopedia-like material; they have an awesome game that you can play while learning the crafty tricks and rules. This is a great choice if you want to really dive into the mystique of blackjack. There is great knowledge to be found on this site, so it is definitely worth checking out – at least give it a read-through! 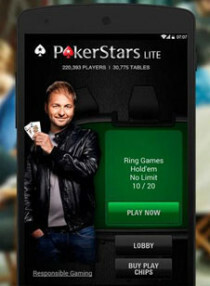 No worries, Livedealer has nothing to do with drugs. It does, however, make you want to immediately try out your newly found skills on a blackjack gambling app. They have tons of descriptive videos, basic strategy, the history of blackjack, and instructions on what every move means and how to do them. You can also get a glimpse of what a dealer does, or if you plan on becoming a dealer, you can learn a lot from this site. The best part is that it is totally free, and once you’ve gotten the hang of it, you can also play with numerous blackjack games. Can you feel that light bulb suddenly light up in your head? I bet you do. It is always great to learn something new, especially if you can make money with it. Go, practice, and try to break the bank!